Whether you smoke Marijuana or not Marijuana is the most commonly used “illegal” drug in America. Even though some states like Colorado and Washington have legalized it, Marijuana is still illegal on a federal level. That being said Marijuana has played a pivotal role in American history as a cash crop, as a medicine and even helped us win World War II. Really! 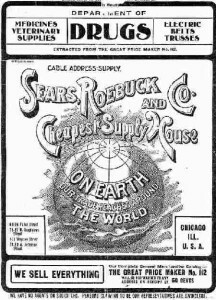 Marijuana was an unregulated “medicine” and was a available directly from the Sears Roebuck catalog. In the nineteenth century marijuana was used as a medicine. It was prescribed for over 100 conditions. Both Hemp and Marijuana are members of the cannabis family of plants. The big difference between the two is that Hemp does not contain any psychoactive ingredients. You can be high smoking hemp. On some Hemp Plantations slaves were given the opportunity to make money after they filled their daily quota of 100 pounds for the plantation owner. Any additional Hemp that they harvested they could sell for their own profit. Once they had earned enough money they could buy their own freedom. 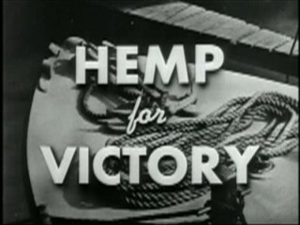 The film, “Hemp for Victory”, was a propaganda film created by the United States Department of Agriculture to encourage farmers to grow hemp to aid in the war effort. The federal government offered draft deferment to farmers and their sons to grow hemp. America realized that they needed to collect lots of information to win World War II. The Office of Strategic Services determined that THC the active psychoactive ingredient in Marijuana could be used to loosen tongues while leaving the subject ignorant of the fact that they were being drugged. Over time, the results were mixed to the effectiveness of Marijuana as a truth serum. 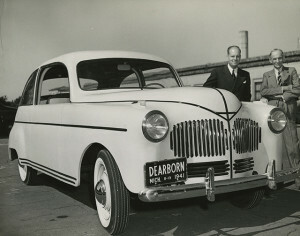 Henry Ford was famous for saying that one day we would grow automobiles out the of the ground. In the 1930’s there was as shortage of steel Henry Ford built a hemp bodied car that was 30% lighter and 10 times as strong as steel. After World War II hemp become illegal to grow. The federal government alone manages over 640 million acres. Tracking down illegal Marijuana growers is like looking for a needle in a haystack. The problem with Marijuana grown on public lands is that the growers use rat poison and other chemicals to protect their plants. 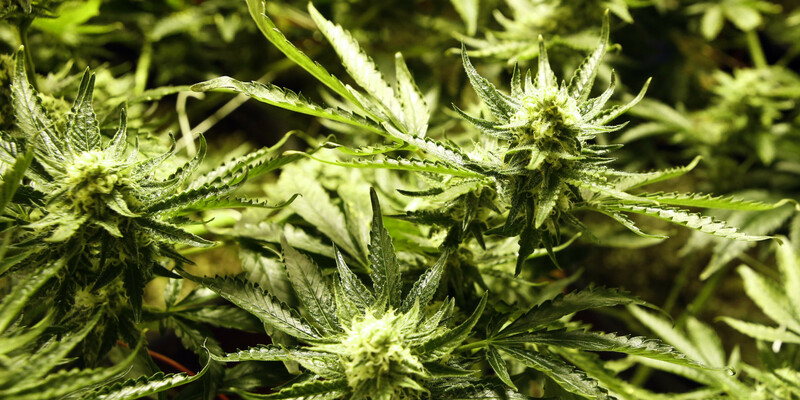 Resulting in potentially contaminated Marijuana that is sold to the general public. Hundreds of grow sites are found and destroyed every year. Only about 9% of Marijuana users actually become clinically dependent. Since 1968 the U.S. government has been growing their own Marijuana for research and government projects. The farm and laboratory where the Marijuana is grown also tests confiscated Marijuana from DEA drug raids for potency. Wait, what? It’s true. 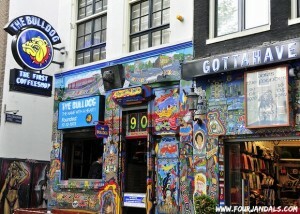 You may be surprised to learn that recreational drugs are illegal in the Netherlands. Yes, even pot. You cannot smoke in most public establishments, but you can still smoke marijuana in a coffee shop. Just don’t expect to walk around town smoking a joint.